One of the many services that we offer our clients is book scanning. But there are two different kinds of book scanning. The first is unbound book scanning, where the spines of books are sliced so that they can be scanned with a greater level of clarity by our machines. The second service is bound book scanning, where the integrity of the book remains intact and returns to the client in the very same condition that it arrived. So why is bound book scanning important? 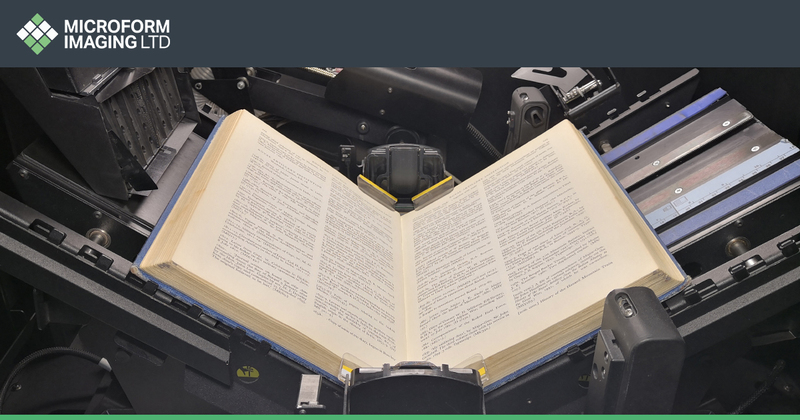 It’s no secret that unbound book scanning offers clearer results than bound scanning, as the pages lay more conveniently against the surface of a scanner. That said however, for companies, organisations, and individuals who want to retain the physical copies of books, bound book scanning can be the only option. This means that bound book scanning is integral for museums, universities, and other organisations who want to retain rare, old, or valuable books. Can any books undergo bound scanning? Having worked with businesses, educational institutions and organisations throughout the country we are experienced in scanning a wide range of books, magazines, newspapers, comics, notebooks, diaries, medical records, and yearbooks. 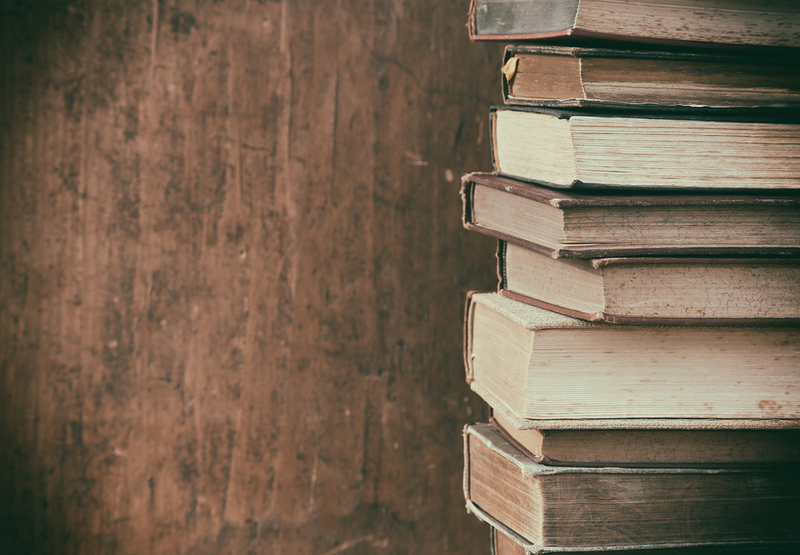 Whether hand written or printed we are able to provide a totally bespoke bound book scanning service for both organisations and individuals looking to keep books post-scanning. Can bound books be scanned with optical character recognition software? Yes, any printed book in good condition can enjoy the benefits of Optical Character Recognition (OCR) scanning software. 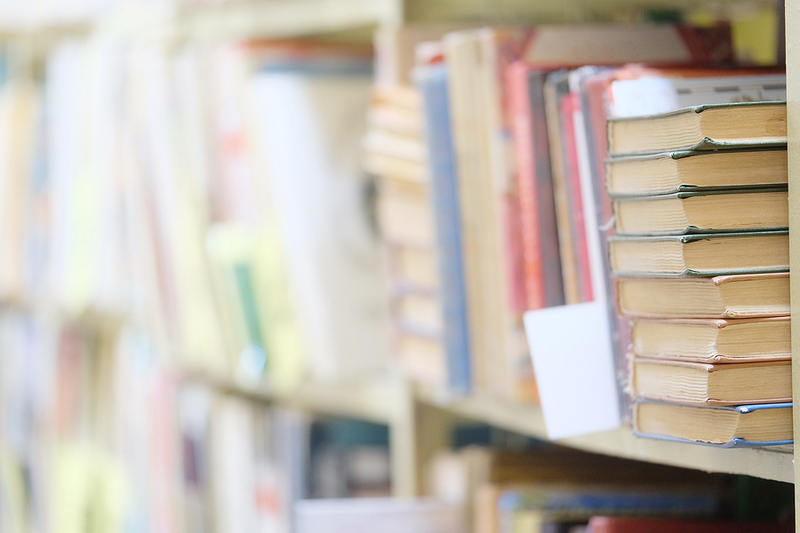 This means that once scanned, the digital copies of books can be fully searchable using specific keywords, chapter titles, sentences, and points of discussion. What’s more, this means that the text within the digital copies of the books can be edited using simple programmes such as Microsoft Word. What kind of files can be delivered? Like all our services, we can offer clients a range of digital files suiting to their need. Once the digital files are ready, they can be delivered to clients in a number of ways. As books are more commonly delivered back to their owners after the scanning process is complete, the scans are often accompanied by the books in hard-drives, usb devices, or CDs. Alternatively scans can be placed on a cloud storage device or simply emailed to clients if a swifter delivery is required. How are books looked after? As we often work with old, rare, or very valuable books, we take great care to ensure that each and every page is carefully looked after and scanned to the best possible quality. During the delivery process to our facilities we assigned one of our digitally tracked marked vans to the location of the client, where stringent checks take place to ensure the safety of the books during their time in transit. The vans can then be tracked by the client via a digital service to ensure that they are kept abreast of every stage of the delivery. Upon arrival at our facilities the books are then carefully checked against a roster and prepared for scanning. After scanning has taken place every image is quality checked and measured against the initial roster of items. Once ready the books are then delivered back to the client. If the books happen to contain sensitive or confidential information it might assure you to know that up to 80 per cent of our work at Microform involves confidential information and data. If you want to know anything else about Microform, or would like to learn about unbound scanning, call us on 01924 825700.